April 2, 2019, Amsterdam, The Netherlands. Blue Lagoon Island, Bahamas, home of Dolphin Encounters, has obtained the Travelife Partner award. The award is a recognition for the long-term efforts and frontrunner position of Blue Lagoon Island regarding sustainability and Corporate Social Responsibility. Blue Lagoon Island complies with more than 100 criteria, related to an operators’ office management, product range, international business partners and customer information. Travelife, which has been established with the support of the European Commission, is the leading international sustainability certification in the travel sector. More than 35 national travel associations are promoting the scheme to their members including ABTA, The British Travel Association, ABVR, The Dutch association of tour operators and PATA. Mr Naut Kusters, manager of Travelife for tour operators, “I am delighted to see that sustainability in the tour operators sector is obtaining momentum. 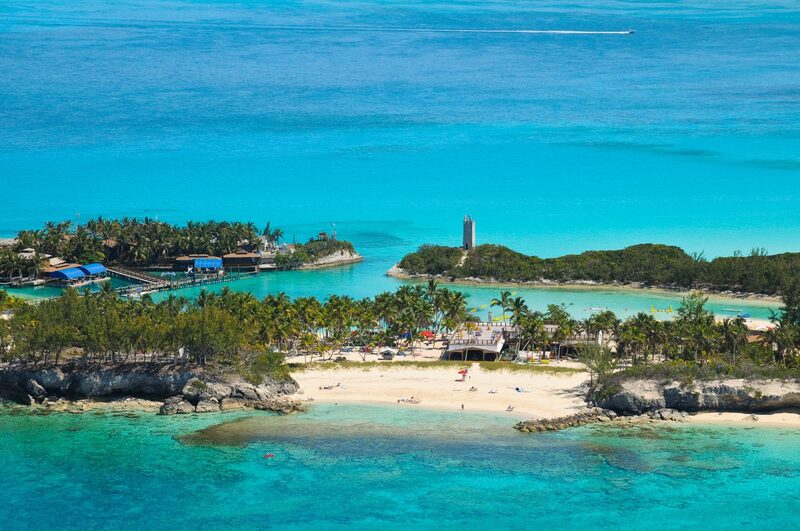 The award of Blue Lagoon Island sets an example for the Bahamas tourism sector. It will inspire other companies to follow the same path”. Blue Lagoon Island’s mission is to inspire and engage guests to learn more about marine animals and to preserve and protect the extraordinary ocean environment through educational, sustainable, interactive, authentic Bahamian experiences. Since 1989, Blue Lagoon Island has offered visitors a unique opportunity to interact and learn about marine mammals in an unparalleled all-natural marine habitat. Home to native Atlantic Bottlenose dolphins, California sea lions, and native Southern stingrays, this leading attraction continues to set the standard for marine mammal interactive programs in the world. Owned and operated by a local family, Blue Lagoon Island is a private island experience that provides guests with eco-friendly Bahamian experiences through educational animal programs, Nature Walking Tours, Segway Safaris, beach day programs, and educational programs offered to students. Travelife is a certification system, dedicated to achieving sustainable practices within the tourism industry. It provides companies with realistic sustainability goals, tools and solutions to implement positive change within their businesses and supply chains. Travelife is managed by ABTA – The Travel Association in the UK – and by ECEAT Projects – a not-for-profit organisation based in The Netherlands.